Liezietsu who took oath yesterday as the new Chief Minister of Nagaland heading a 12-member Democratic Alliance of Nagaland (DAN) ministry appointed the six Advisors and 24 Parliamentary Secretaries last evening. 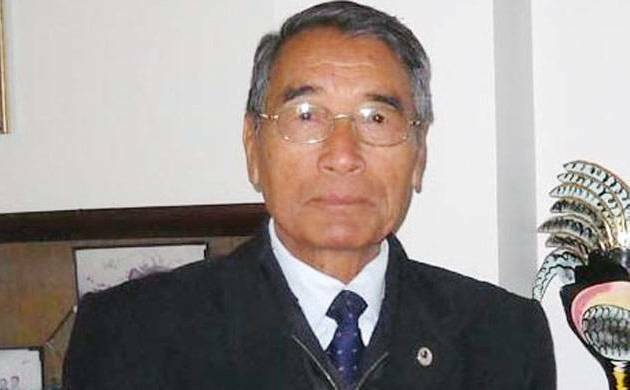 Nagaland Chief Minister Shurhozelie Liezietsu has appointed 24 MLAs as Parliamentary Secretaries and six legislators as Advisor. He administered the oath of Parliamentary Secretary to the 24 MLAs last evening. T R Zeliang government also had 24 Parliamentary Secretaries. Two Parliamentary Secretaries from T R Zeliang ministry Neiba Kronu and Imtiwapang Aier were dropped and T Torechu and Tovihoto Ayemi were inducted in their place by Liezietsu. The new Chief Minister also appointed six MLAs as Advisor with the rank of a minister.